Trust. A simple five-letter word with a host of complications. So what does it mean to be trustless? With no central bank, external regulator or slimy system-corruptors, the transparency of blockchain technology is the perfect platform to create a system of genuine, honest reviews regarding products, services and companies. According to the latest report by BrightLocal, 84 percent of people will consult online reviews before investing in a product or service, even though many companies decide to delete and edit feedback left by consumers (cough, cough Uber). The importance of an online reputation is more significant now than ever, depicting where we eat and what we do. A positive review can attract, on average, four new potential consumers, but one negative can deter 11. 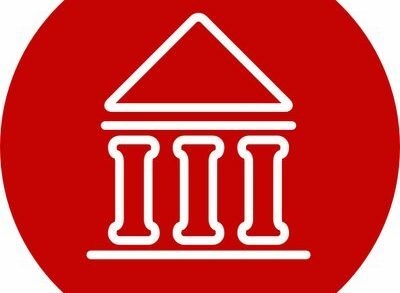 The online review platform Revain has created the first decentralized review system using a two-step verification process on the basis of blockchain technology. It encourages its users to participate in the review process by rewarding them with RVN tokens — a stable non-volatile inner currency — but also has the R token as a crowdfunding instrument. Reviewers are rewarded with tokens for every submitted review, with the only requirement being that the review should pass through the filtration stage. RVN can be exchanged for R tokens and vice versa. The opening price for R tokens is .0001 BTC ($0.05 or 4p) which opens the gates for small companies to be able to afford reward users’ options. On top of this, the Ethereum blockchain guarantees total transparency, immutability and incorruptibility for the platform. 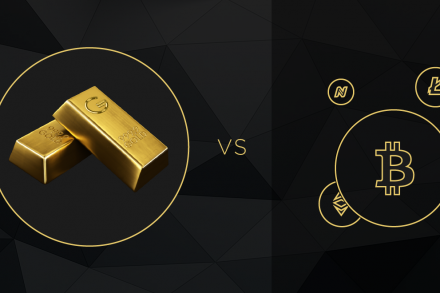 Revain’s two-coin system ensures internal funds — the RVN token — isn’t affected by the rate of the R token or the larger market rates in general. Capping the R token offering at 1 billion, companies purchase R tokens at market value, and then exchange them for the internal RVN token. Although the intention is to drive up value through company-purchased R tokens, the marketing team will have to carry the heavy burden of attracting new businesses and users to sustain and grow value. To fund their efforts, 55 percent of the tokens have been reserved for marketing purposes, according to White Paper. Revain seems to be off to a good start. After launching a presale on Aug. 14, more than $850,000 USD was raised in the first 30 minutes, and following its crowdfunding, mixed reviews place the company in the mid-range of ICOs — a positive place to be when you consider the number of companies that were just a flash in the pan on the ICO radar. A positive sign of going in the right direction is that upon being listed on various crypto-exchanges R-token’s value hasn’t dropped — unlike other coins that have launched ICOs in late August, 2017: most of them dropped massively. Hence, as coinmarketcap.com shows, token price fluctuations for BlockCat, Neblio, Opus, CoSS and many others have been generally tending to gradually drop down by times. R-token, however, has been pretty stable all this time despite market fluctuations. It started with 0.04 USD at crowdfunding, going up by 113%over September — November period, and now — with the launch of the first test-version last week — has reached 0.175159 USD. The first step of the filtration process is artificial intelligence (AI) using the high-tech IBM Watson platform with a tone analyser service to detect emotion such as anger and sadness. It can then differentiate genuine reviews in comparison to spam, abuse and unwanted text. 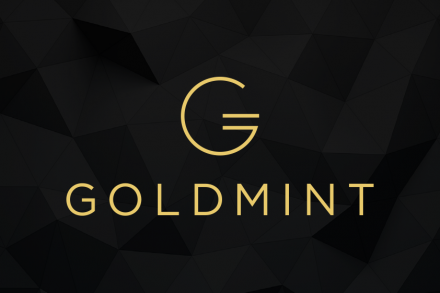 The review is then processed manually by an in-house team (who themselves have been displayed complete transparency throughout the crowdfunding process), excluding any external auditors or advisors. Once the review has entered the blockchain, there is no way it can be edited or deleted. In essence, this could be a groundbreaking technology reinventing reviews as we know it — depicting near-perfect, authentic, unbiased information. In the first half of 2017, ICO companies generated more than $1.3 billion and more than 300 new startups are expected to break into the chain by the end of the year. Calling on past horror stories from “trusted” traveler resource, Tripadvisor, which was taken to court in 2011 for publishing fake reviews, and both AirBnB and Uber notoriously deleting unfavorable comments, who are we to trust anymore? It is estimated that between 20 and 60 percent of all online reviews are false, but the blockchain can detect and filter them out — completely radicalising continuity and authenticity. There have been some questions raised about the need for blockchain technology for a quintessential “message board”, but this simple analogy is revoked by the high degree of verifiability of the reviews, making them immutable. Revain has also created a public Github page which is open for anyone to explore the source code. Another issue that has come to the surface is the fact that though Revain aims to give unsolicited advice and warn people of bad ICOs, by the time the information is out there, many have already fallen prey. In addition to this, the blockchain does not monitor under-the-table payments for opinions, and not all are fair and transparent. Even in the case of transparent payment, the argument can still be made that a paid user will never be as objective as an unpaid one. Additional skepticism lies in the motivation for users to participate and whether companies can (and are willing) to afford that motivation. Although capturing user data is a valuable (and profitable) undertaking, companies aren’t offered an incentive to act upon the captured data. Small businesses face no social pressure (as they do with Yelp) to act upon any unfavorable feedback. Finally, any R tokens purchased don’t buy an investor a portion of the company value, which is something of note. Trustless reviews act as regulation for the market, and Revain has essentially created a new generation feedback platform. Decentralised autonomous organisation (DAO) and smart contracts will defend the blockchain from any fake reviews in an autonomous and decentralised form. Introducing transparency for businesses and consumers alike, the R token is now available on CoinMarketCap and has the potential to transform the online reviews industry. 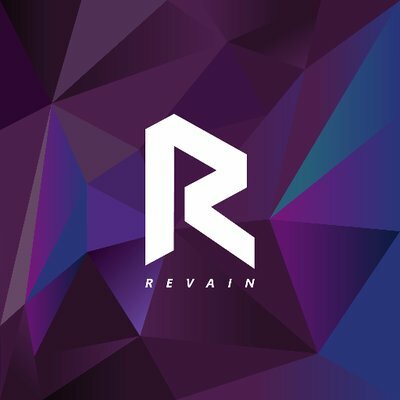 Ideally, with Revain’s commitment to transparency and accountability via blockchain, as well as revolutionary AI technology to thwart emotional, unsupported and abusive reviews, they have the potential infrastructure to transform the online review industry. A transformation of this magnitude could make all the difference for a startup aiming to reach year five. The low-entry cost allows even small business to participate and earn Revain some quick profits. However, one important question remains: is there enough lasting demand to sustain long-term profits and growth versus the quick dollar, or coin?